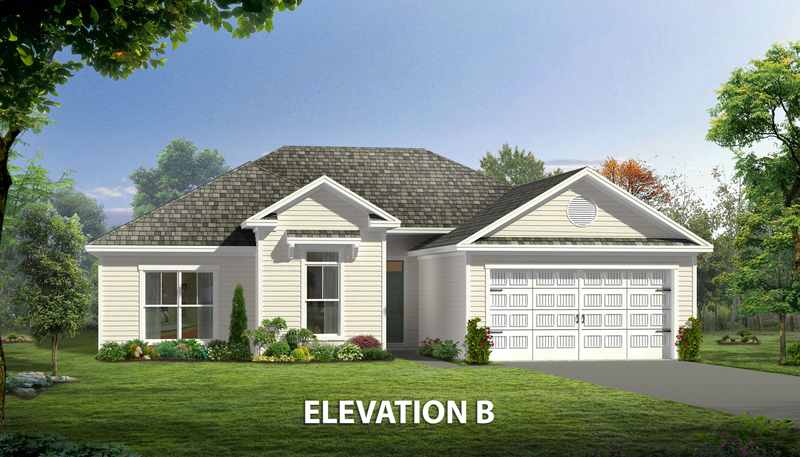 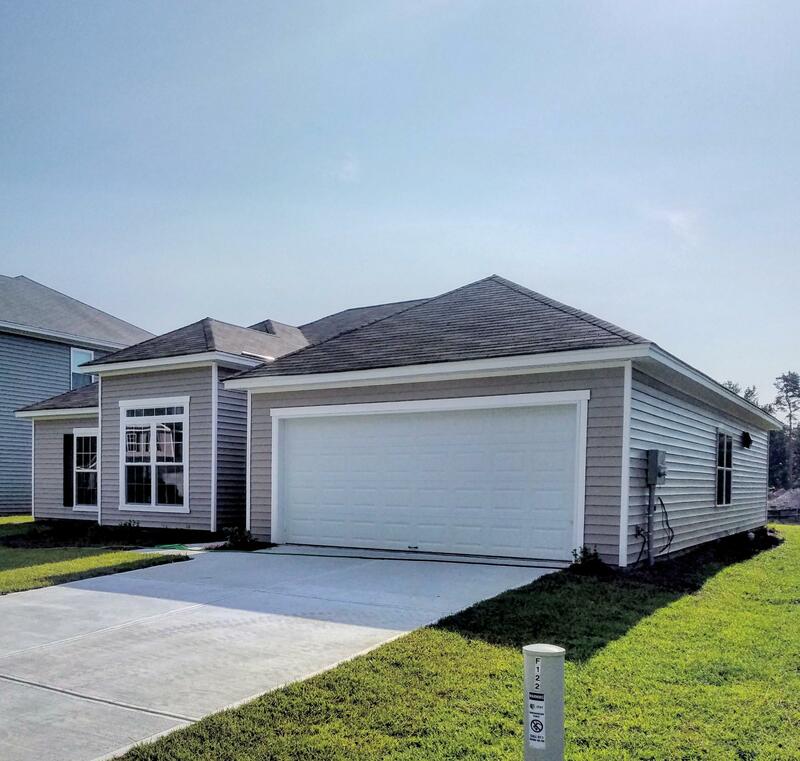 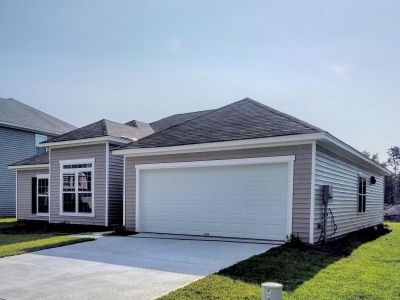 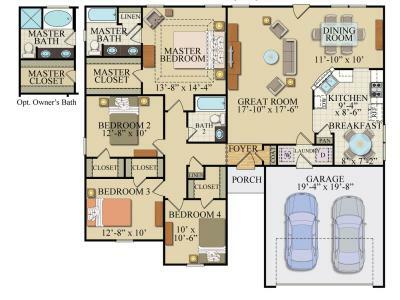 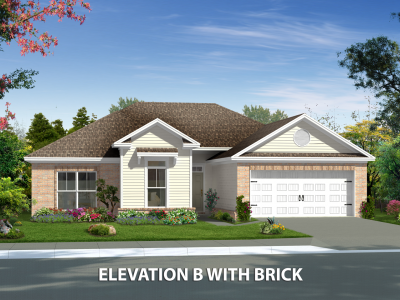 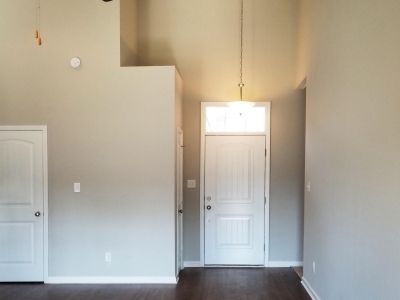 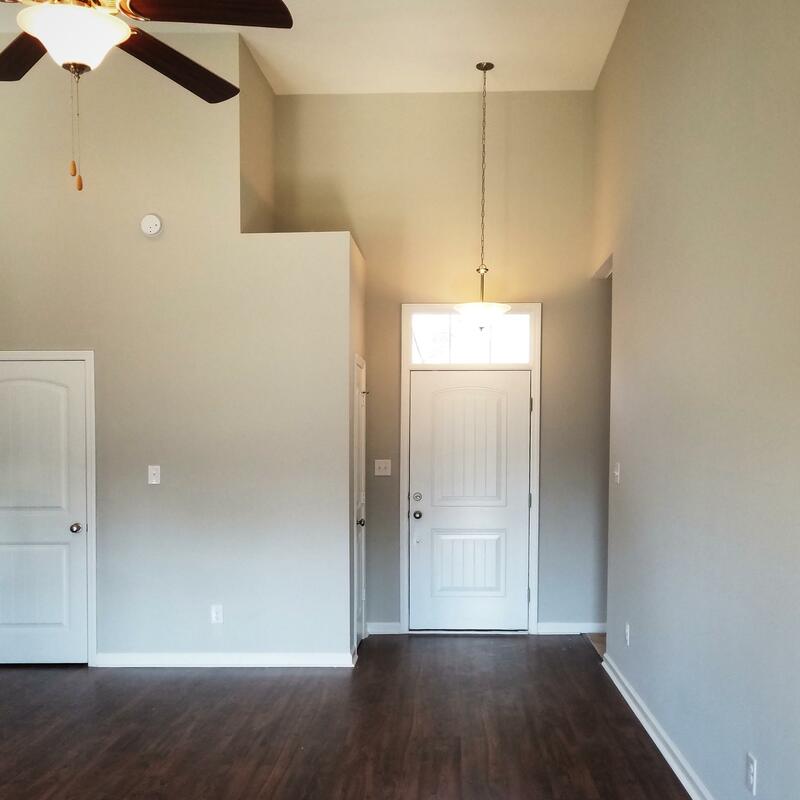 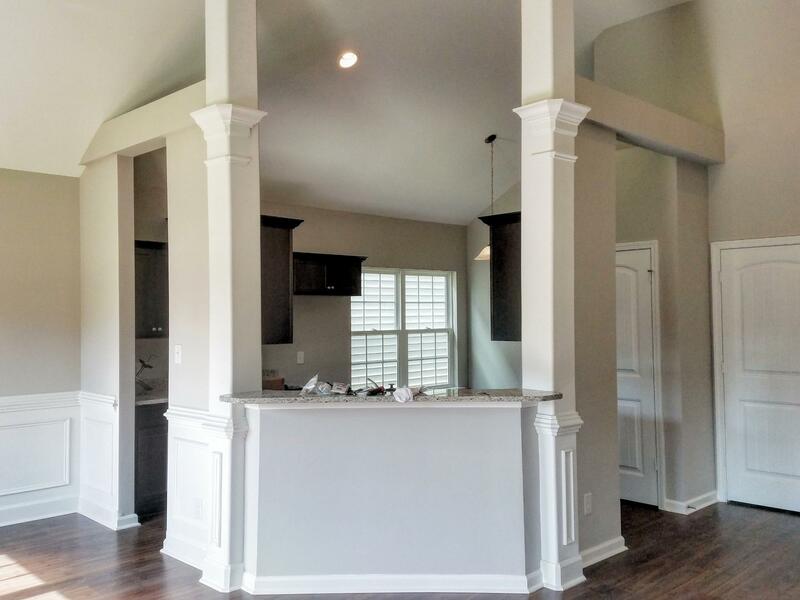 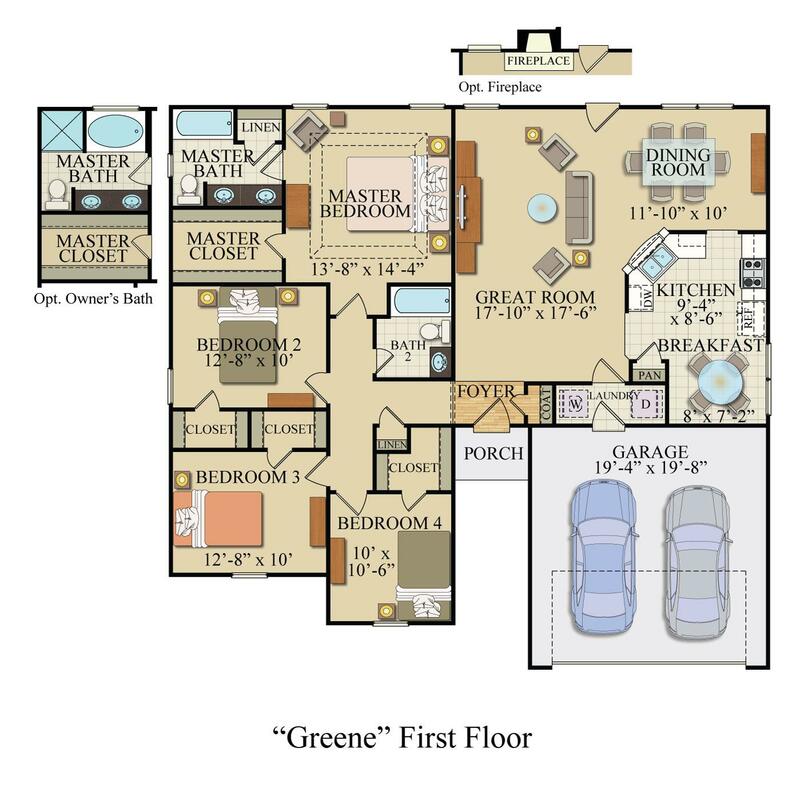 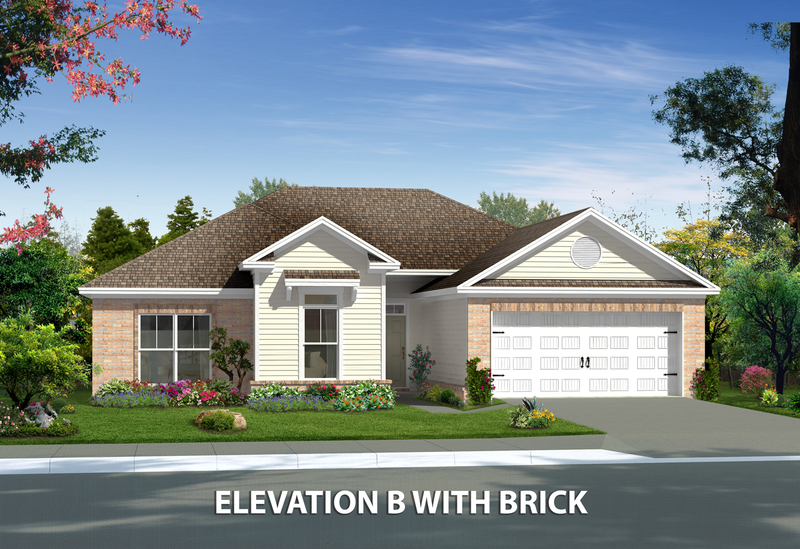 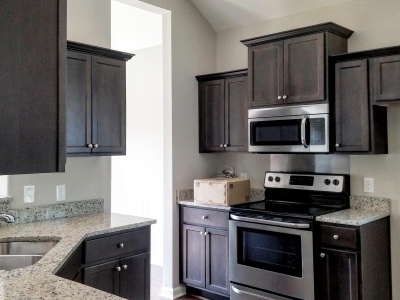 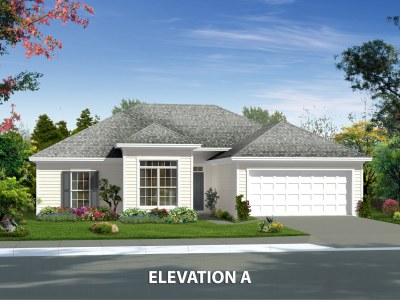 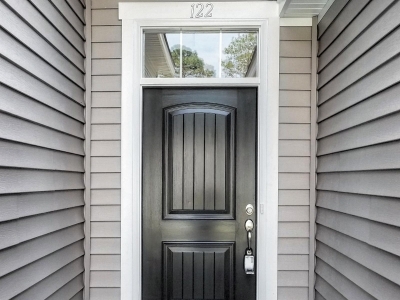 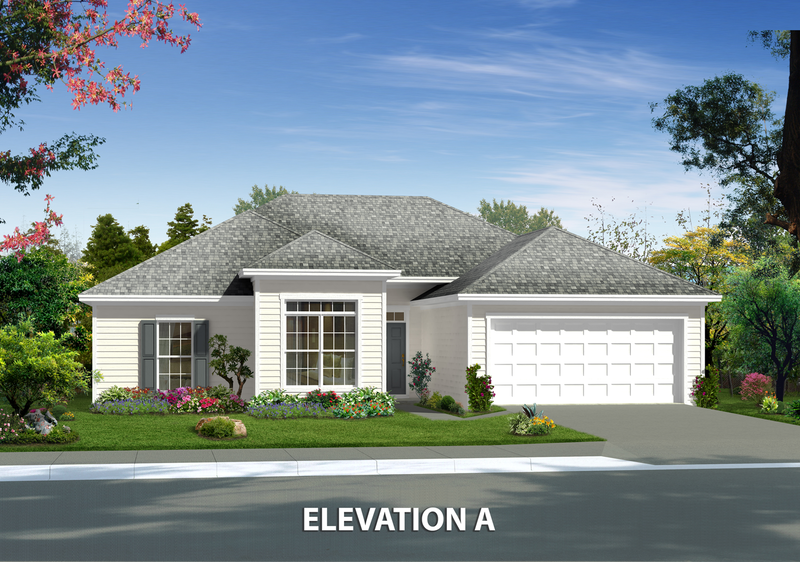 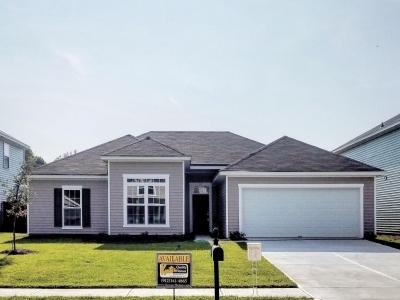 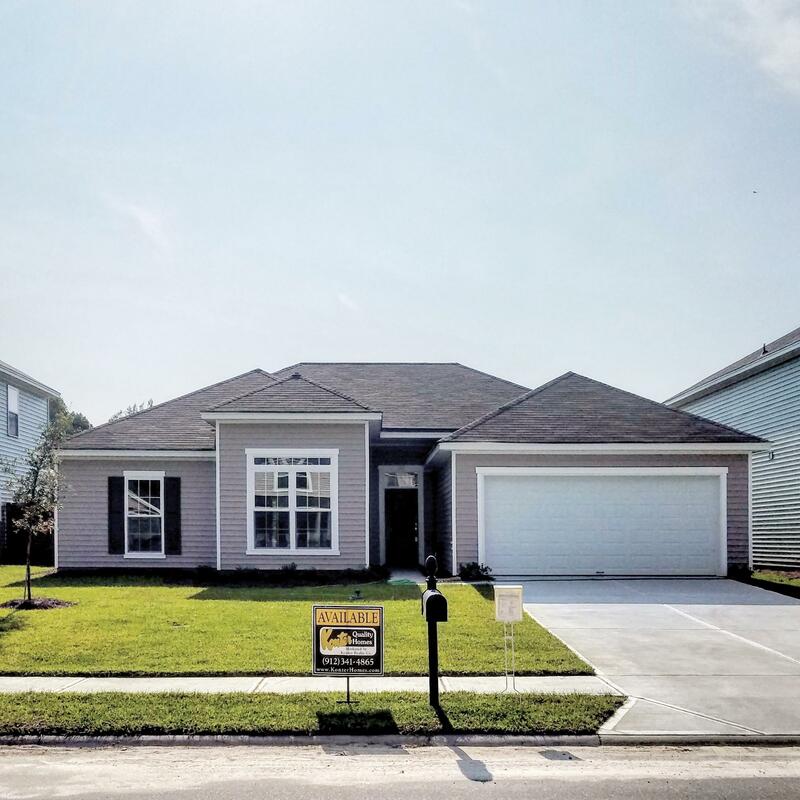 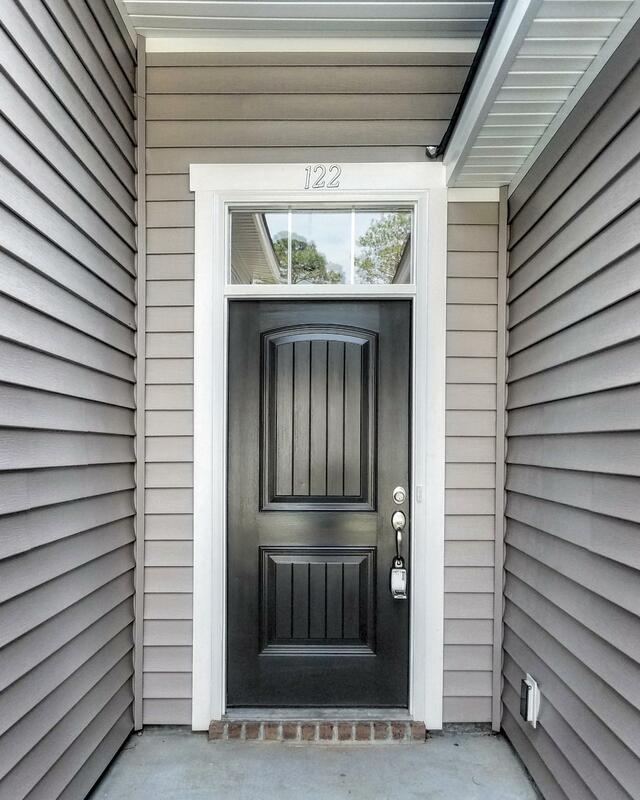 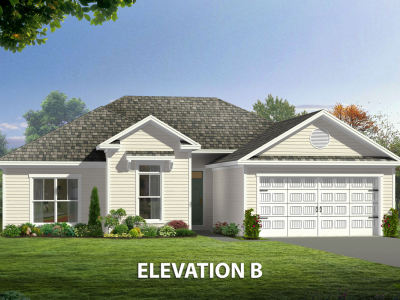 The Greene is spacious four bedroom two bath home. 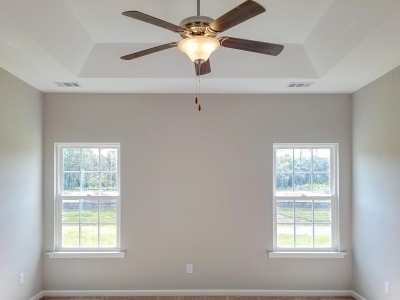 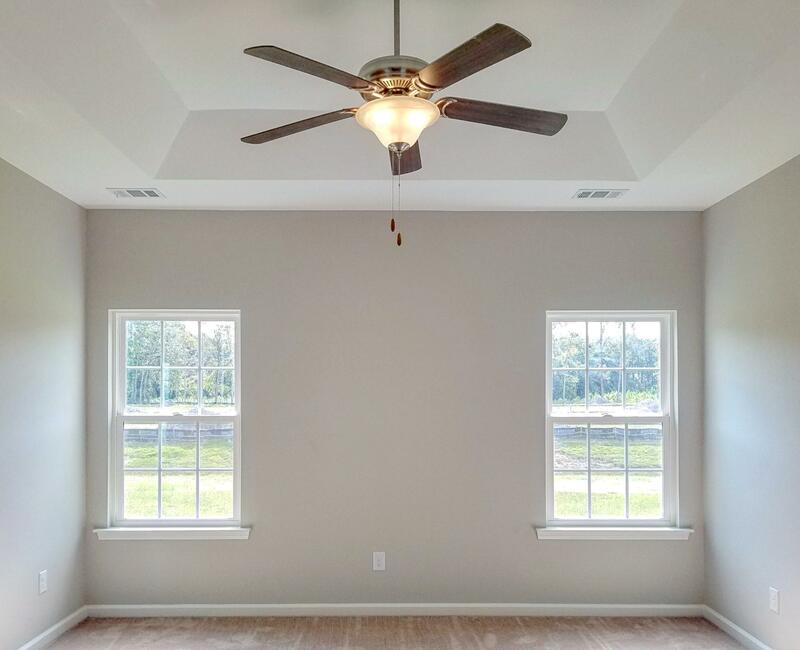 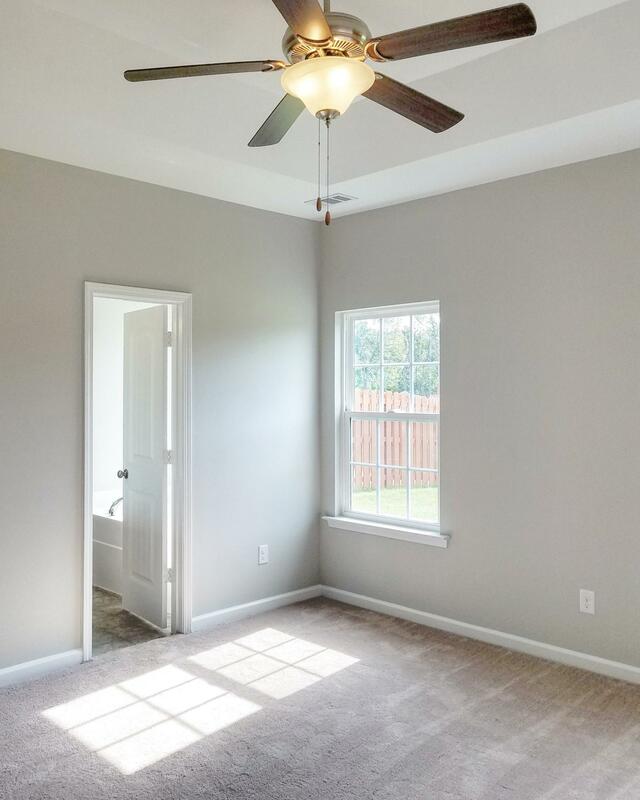 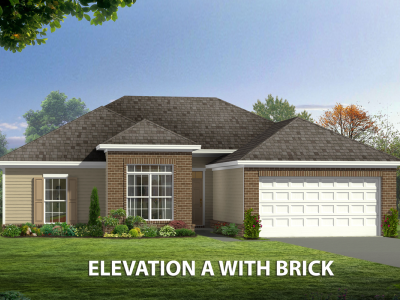 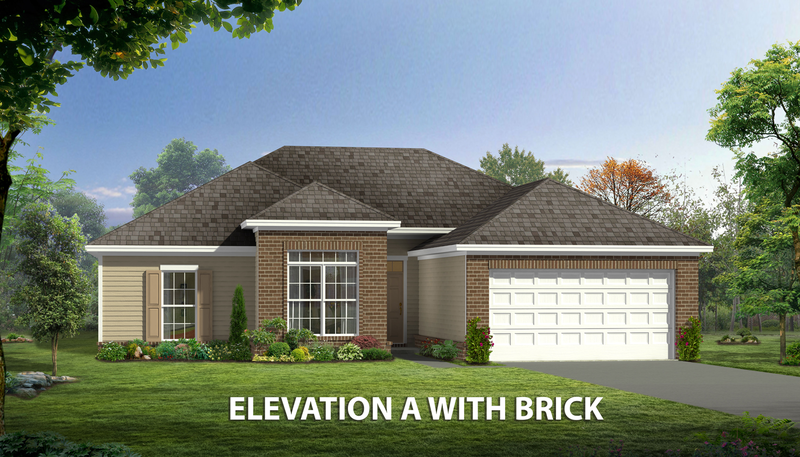 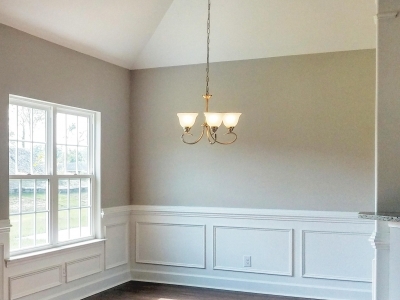 The Greene features a large family room with a vaulted ceiling and optional fireplace. 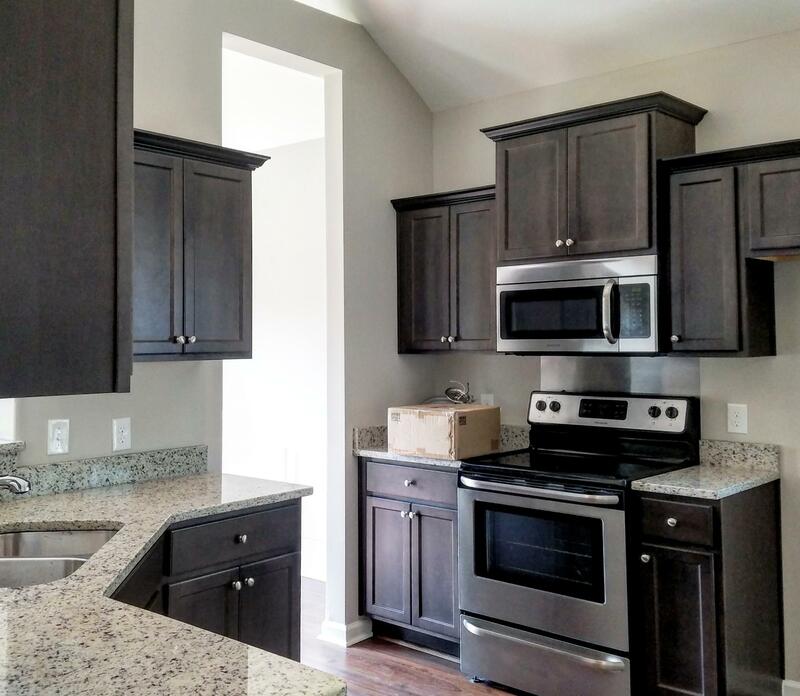 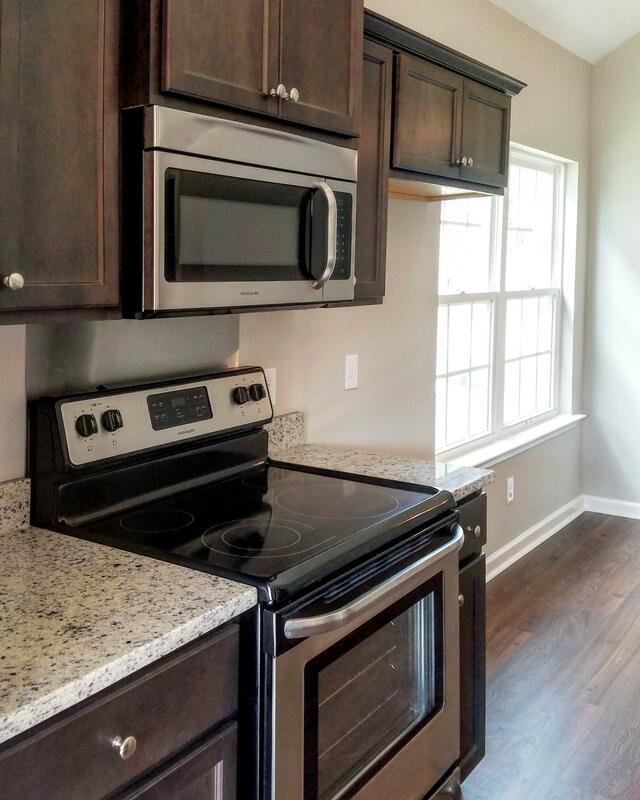 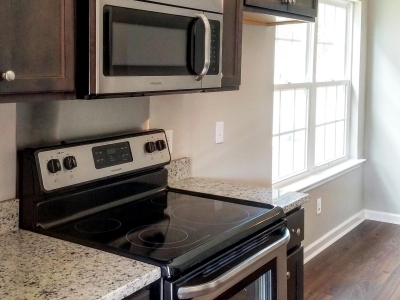 The spacious kitchen features a pass thru to enhance your ability to entertain in this home. 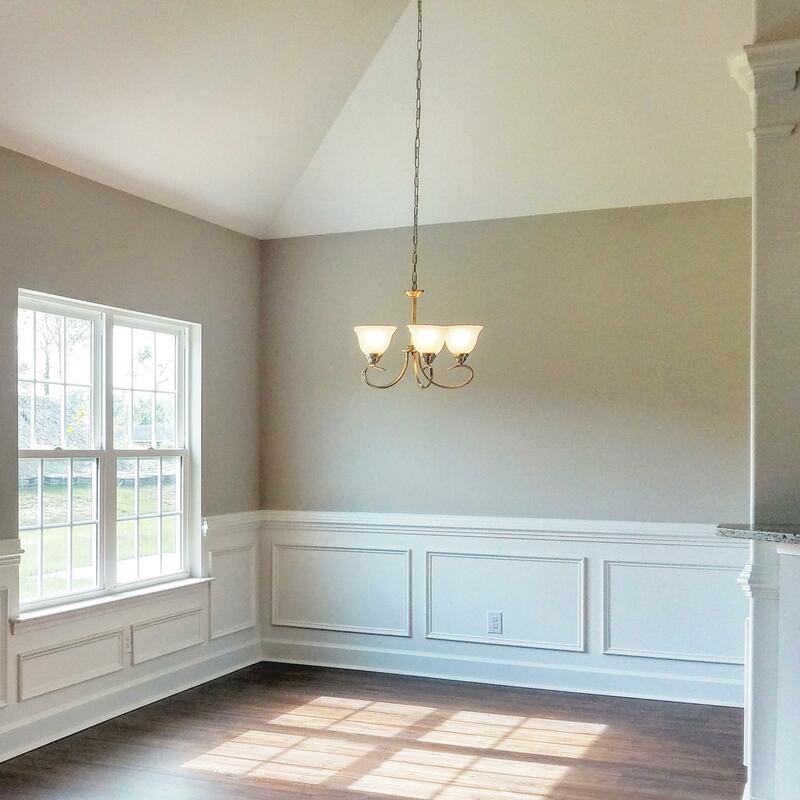 The Greene features both a formal dining room as well as a breakfast area. 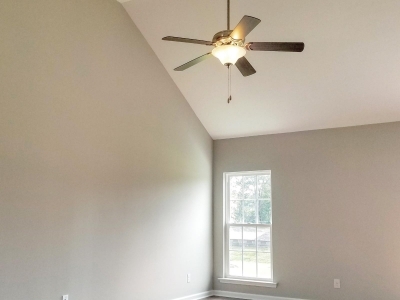 Every bedroom in the Greene features a walk-in closet, and bedroom four is accented by a 10' ceiling making this room a perfect optional study. 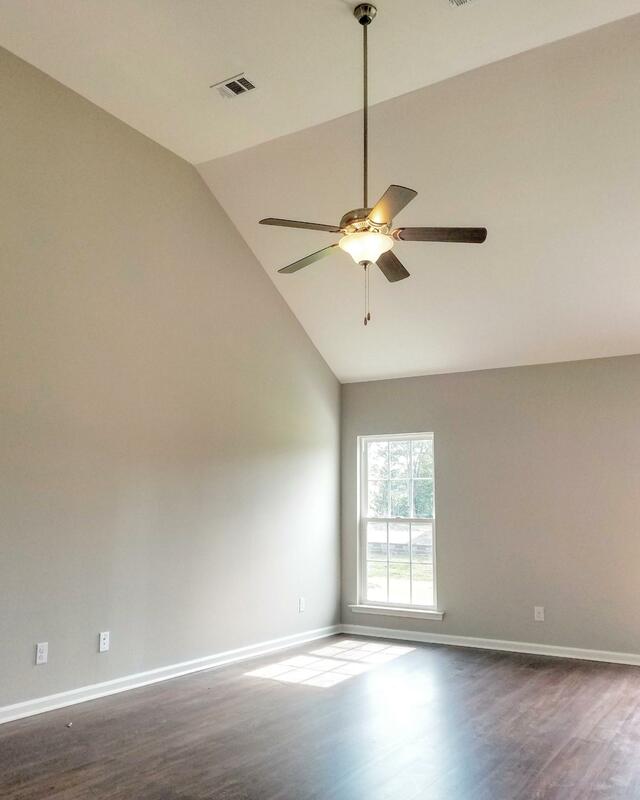 The Owner's bedroom features a tray ceiling and large walk-in closet. 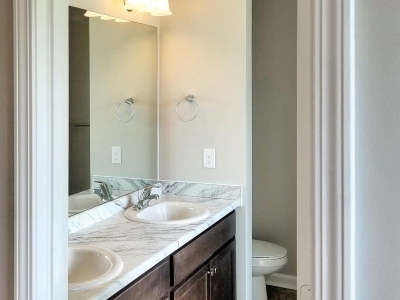 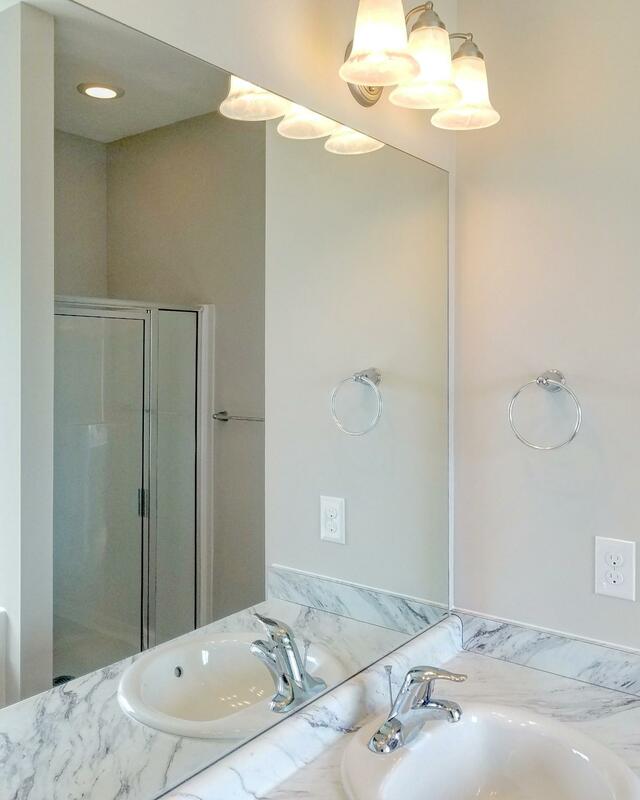 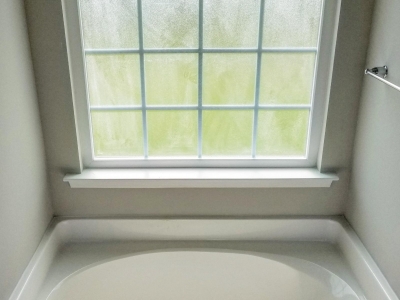 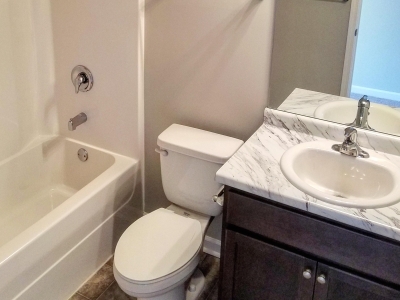 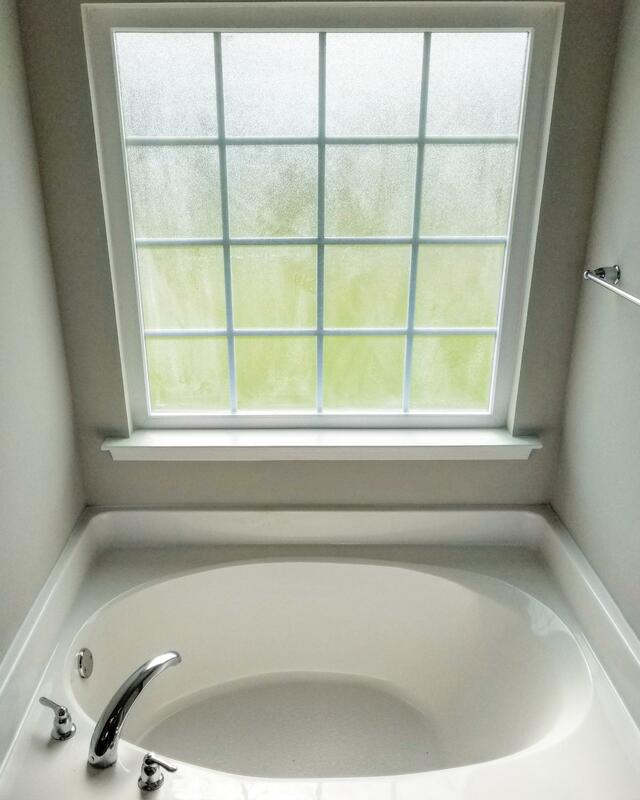 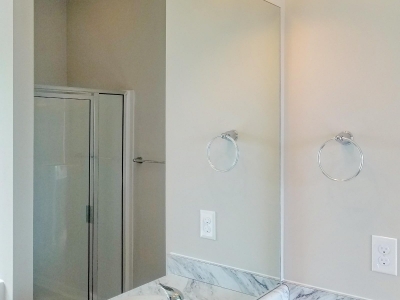 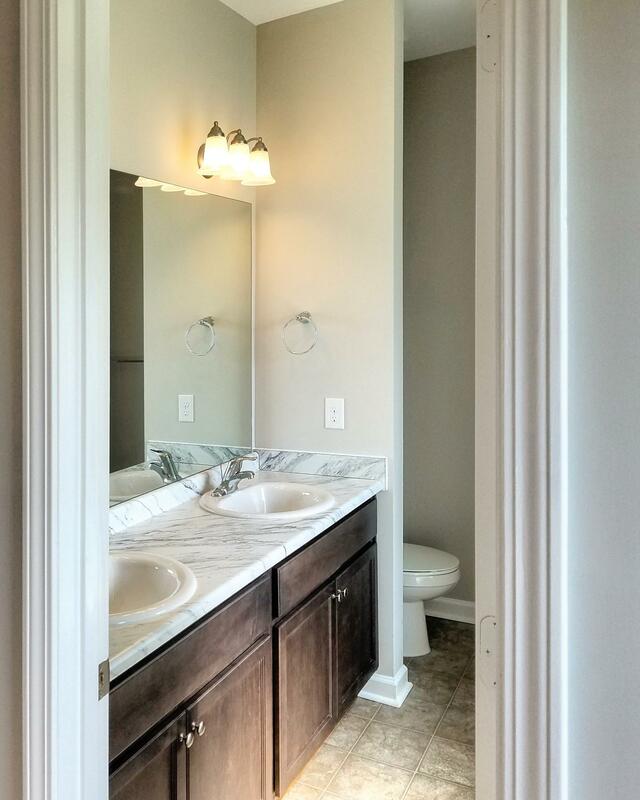 The Owner's bathroom includes double sinks and has the option of being built as the Konter Optional Owner's bath, featuring a jetted or soaking tub and a separate stall shower. 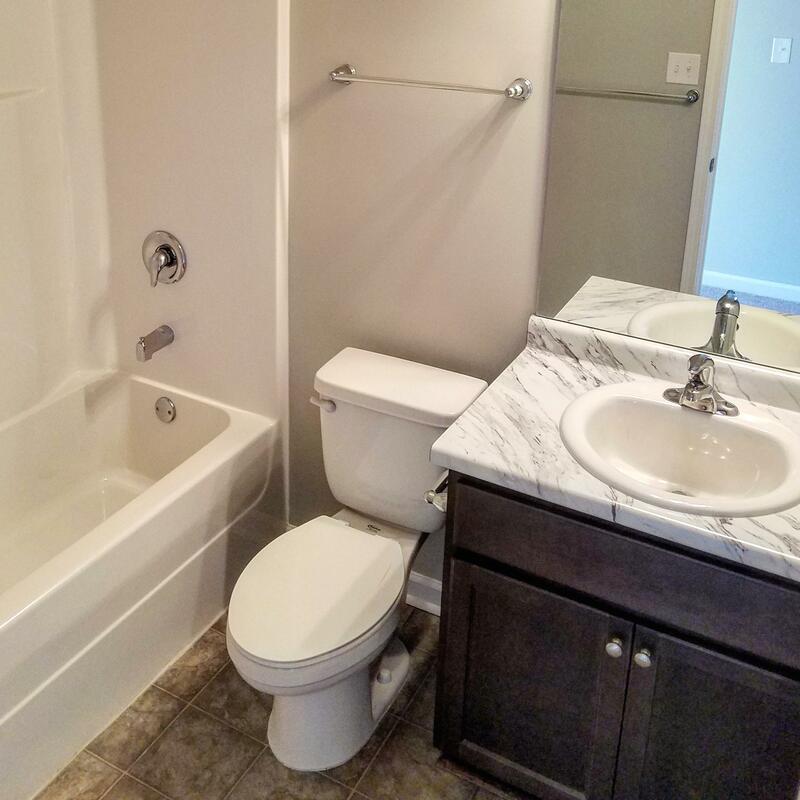 The Greene also features an enclosed laundry area. 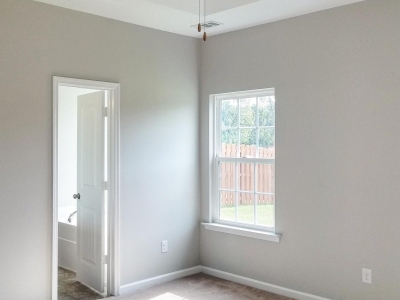 The Greene is Earth Cents rated and includes Icynene spray foam insulation, saving you money while also helping the environment.